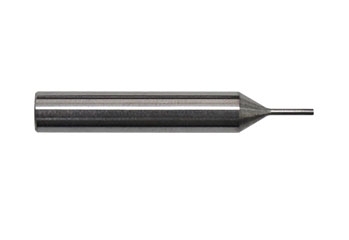 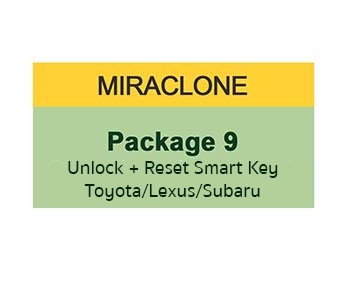 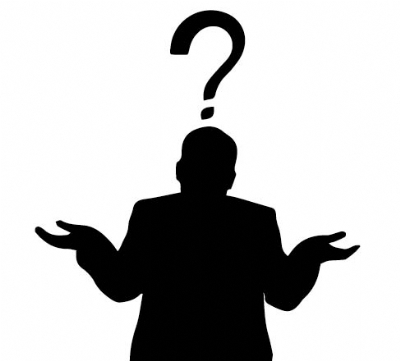 MiraClone offers complete flexibility when it comes to providing lost & damaged key replacement services. 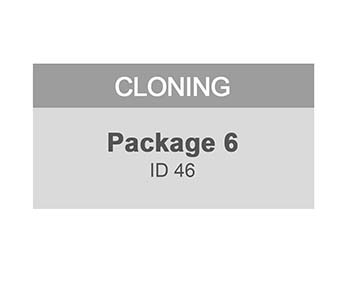 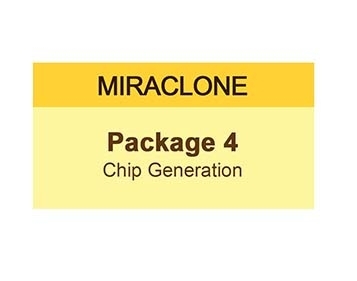 You can customise your MiraClone Base Unit by selecting Cloning & Eeprom packages as and when you need them. On average it is taking 2 hours to activate. 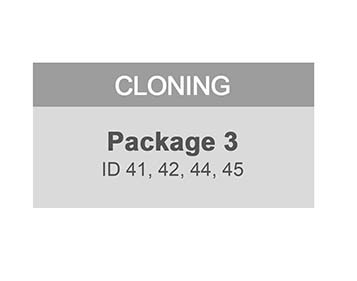 Order before 13.00 and should be on in 2 hours.